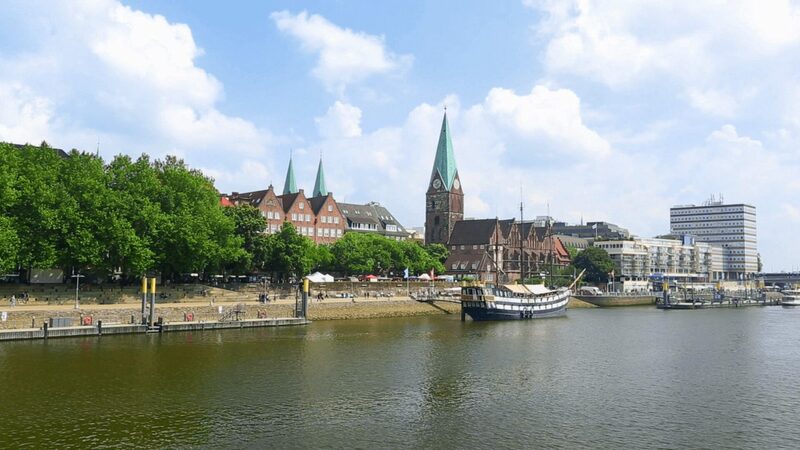 A real working class hero of a city, Bremen has charm to spare. Wander through cobbled streets, amid towering Gothic architecture and visit the statue of Roland the medieval knight in Marktplatz. Take a tour of one of the city’s great factories – Beck’s Brewery or Mercedes Benz – for a sneak peek at Bremen’s roaring industry. Round off with a coffee in the historical Schnoor quarter, or a cold beer in the bohemian Viertel district.